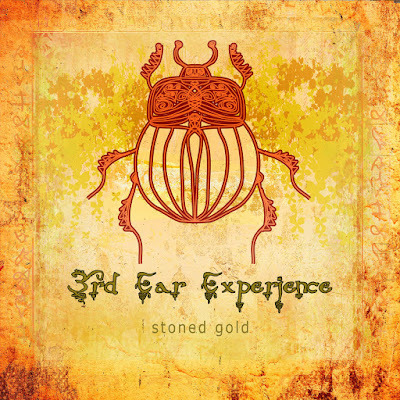 The California based space rock band, 3RD EAR EXPERIENCE, are back with their 5th studio album "Stoned Gold". 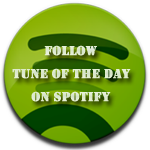 The first taste out on Spotify is the tune "The Drone", a 12-minute space exploring with a lot of emotional qualities. The album was recorded at a studio in Joshua Tree, CA. Several guest musicians help to fill out the sound and vibe. A few of the songs contain singing like on the powerful "No Walls, No Wars" but mostly the album is instrumental. The release of "Stoned Gold" will be accompanied by a short book in 7" format written by Robbi Robb called "The Art of the Jam Band". The Art of the Jam Band is an inspiring companion to anyone interested in the art of free-form improvisation in the context of a band. 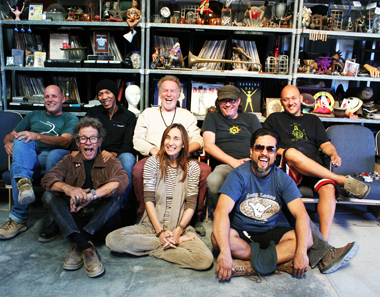 The band was formed by AmritaKripa and Robbi Robb as a means of documenting and sharing their experimental psychedelic space jams held at various locations in the Mojave Desert including a variety of musicians. 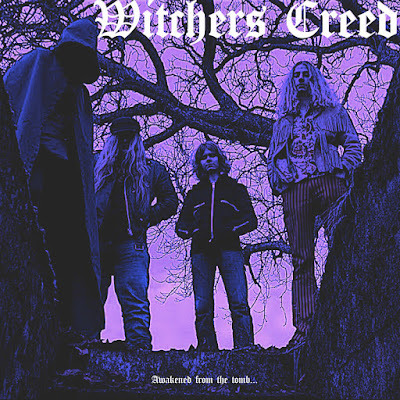 They are known to be specialists in blending elements of psychedelic and space rock along with touches of prog, krautrock, and World music. 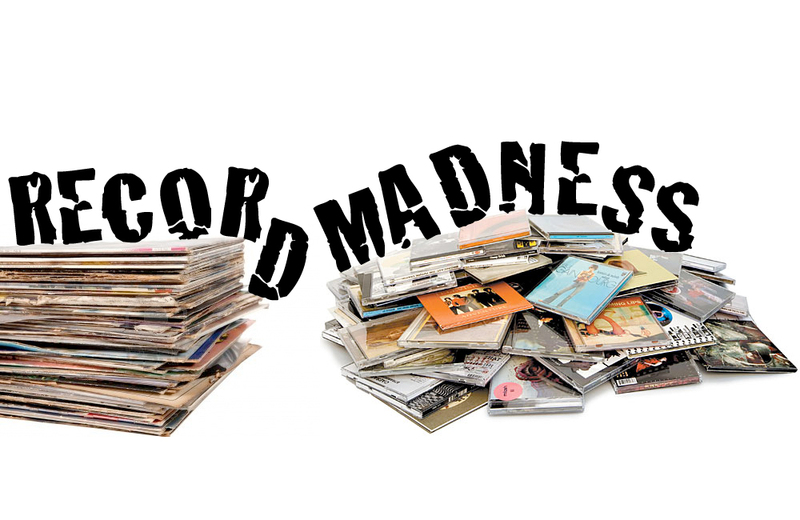 The music shows more of a passion for exploration than a respect for boundaries. 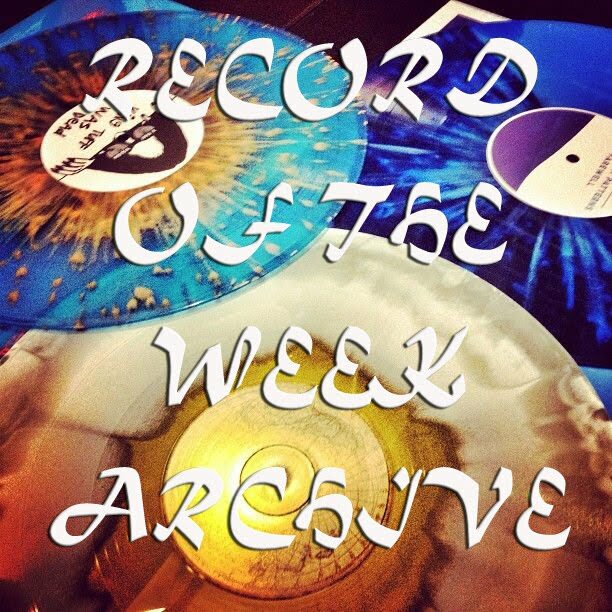 Today's tune "The Drone" is taken from the 5th album "Stoned Gold", enjoy this trippy piece! 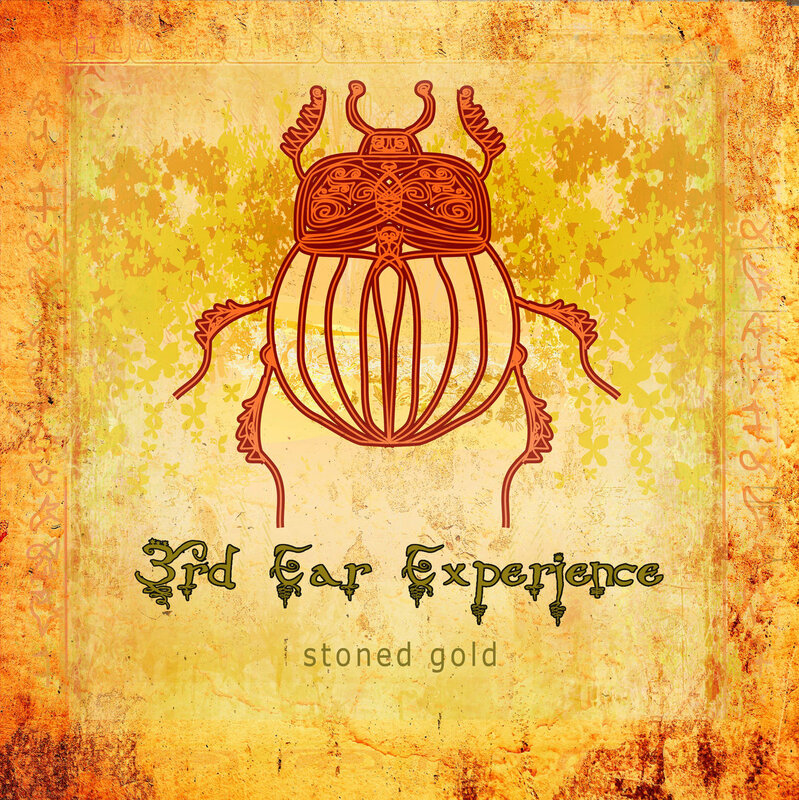 Listen to ”3rd Ear Experience - The Drone" on Spotify!